The historycal technical certification from Nutanix was the Nutanix Platform Professional (NPP) certification: a free online exam to all Nutanix customers and partners wwhere training is recommended, but not required before attempting the exam. The exam was quite easy (due also the fact that it’s an online and not proctored exam), so the value of this type of certification was not so high. But was a requirement for Nutanix partners and and plus for a customer because it confirms your (minimal) ability to install, configure, and manage the Nutanix environment. Anyway this certification prepares you for advanced level training and was the only professional certification available for Nutanix and coverse different AOS (and NOS) platform until version 5.0. The Nutanix Administration course is recommended prior to taking the certification and the course is offered in multiple formats, including self-paced Online-Plus course, instructor-led virtual or in-person. The instructor led course is a full 4-day course offered by one of our authorized trainers around the world. As written, the NPP exam is free to all Nutanix customers and partners. 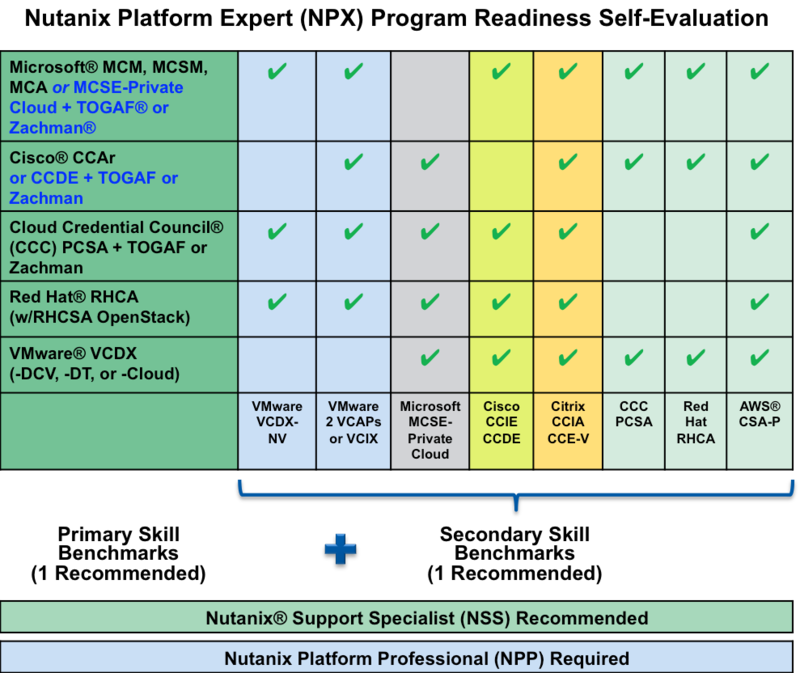 Then, some years ago, Nutanix create a high level (or the top level) certification: the Nutanix Platform Expert (NPX) certification, similar to the VMware’s VCDX but with some interesting difference. NPX is a peer-vetted, hypervisor agnostic certification designed for veteran solution engineers, consultants, and architects. NPP was a requirement for the NPX certification, but there are several other compentency that you need to have. This was quite stable from the last years, but the gap between the two certification was two high. But recently, Nutanix has announced a new intermediate certification, but also a new starting certification. The intermediated certification will be the Nutanix Certified Advanced Professional (NCAP). 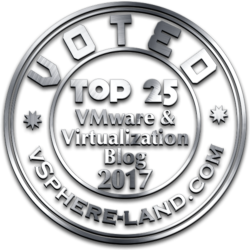 This certification measures your ability to perform complex administrative tasks on a Nutanix Cluster, as well as optimize both virtualized workloads and infrastructure components in an AOS 5.5 deployment. The new “low” level certification that will probably replace the NPP (considering that there isn’t yet an NPP on AOS 5.5) is the Nutanix Certified Professional (NCP). 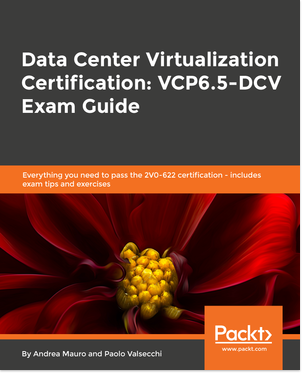 This certification validates your skills and abilities in deploying, administering, and troubleshooting Nutanix environment in the datacenter. Actually it’s based on AOS 5.5 (the long term support version) of AOS. Note: at this time the exam is only available as part of the Enterprise Cloud Administration 5.5 course. We will make an announcement when it is available for separate registration. 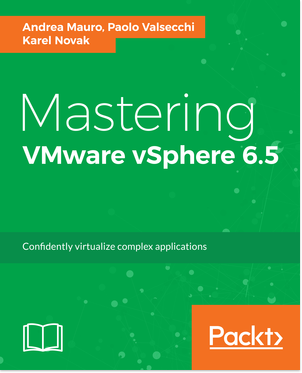 You can probably recognize a well know schema from VMware’s certification: three levels from the professional to the expert level. For sure a better and more structured schema than was before, but of course, more complicated to achive it. Will be also interesting see if there will some different or multiple paths, considering that Nutanix it’s not only just AOS product based, but has several products. There will be some specific certification on Calm (for example)? Or maybe just some specialization or digital badges. VMware and SpringSource have released some certifications specific for the Spring Framework: Spring Professional Web Application Developer Enterprise Integration Specialist For more informations see also the Spring Framework Certification page.